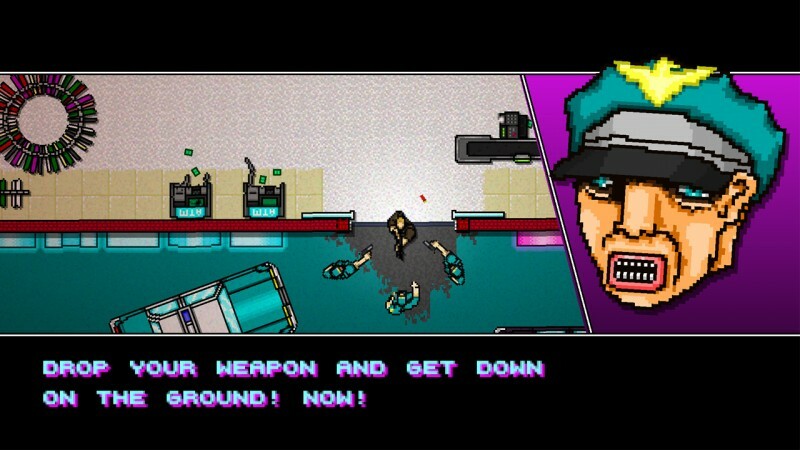 Hotline Miami 2, the sequel to the ultraviolet, neon-washed 2012 hit, finally has a release date. You’ll be able to play the title on a variety of platforms in early March. 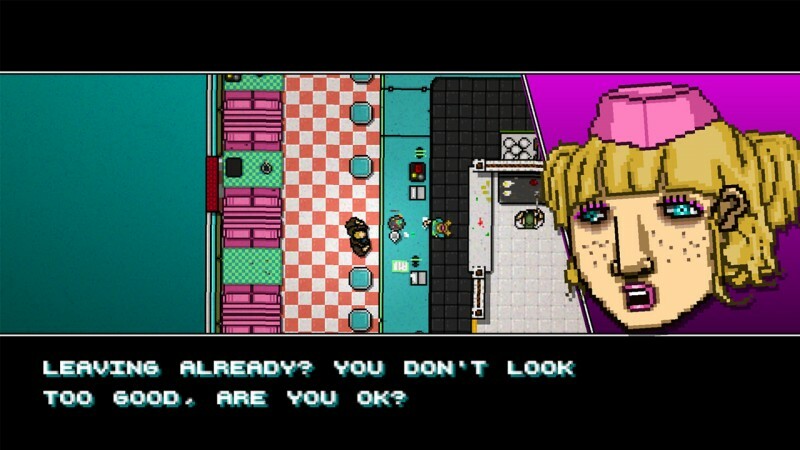 Hotline Miami 2: Wrong Number will close out the series, according to our interview with Dennaton Games when the title was announced. This time out, players will follow different factions as the story unwinds. The title will be out on March 10 for PlayStation 4, PlayStation 3, Vita, and PC. A digital special edition is also available on PC, which includes a six-track remix EP with music from MOON, Scattle, and Carpenter Brut.